Are you the frog in the pot? 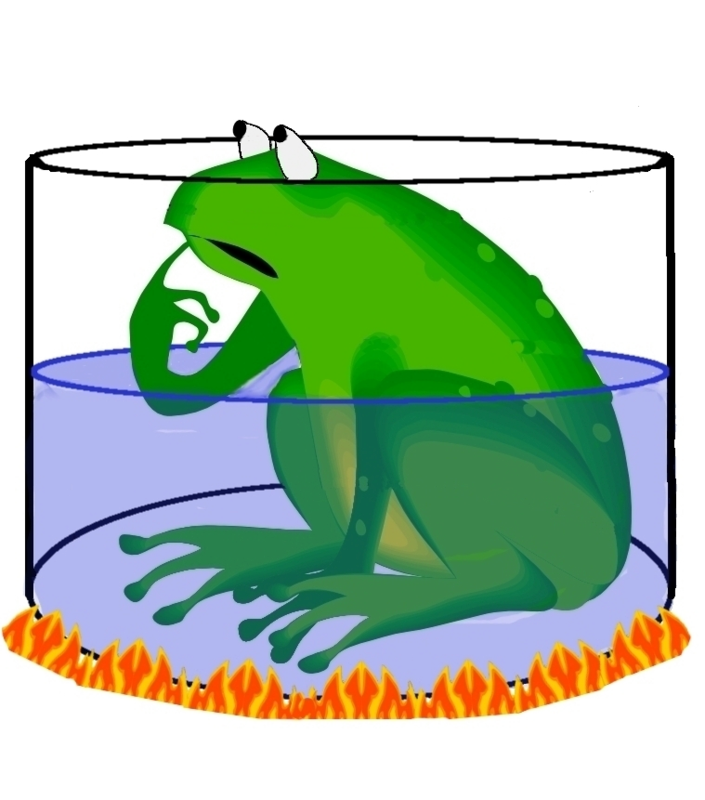 At some point the frog figures out the water is getting too hot – but by then the heat has sapped so much of its strength that it can’t escape. It’s morbidly funny – except if you’re the frog. Our economy is changing so rapidly, many businesses, “thought leaders”, regulators, legislators, and other actors are going to be shocked when they find their long-held beliefs – and the businesses based on them – are no longer valid. More succinctly, ignorance kills, and there’s a LOT of ignorance out there. How much of your business relies on blue-collar employment? If you are a work comp insurer, case management company, adjusting firm, or loss prevention entity, likely a lot. If you are a worker in that business, times are changing rapidly indeed. If you had a job laying communications cables, wireless technology killed it. If you bolted pipes together in an oilfield, a machine can do it faster better cheaper – and with no injury risk. 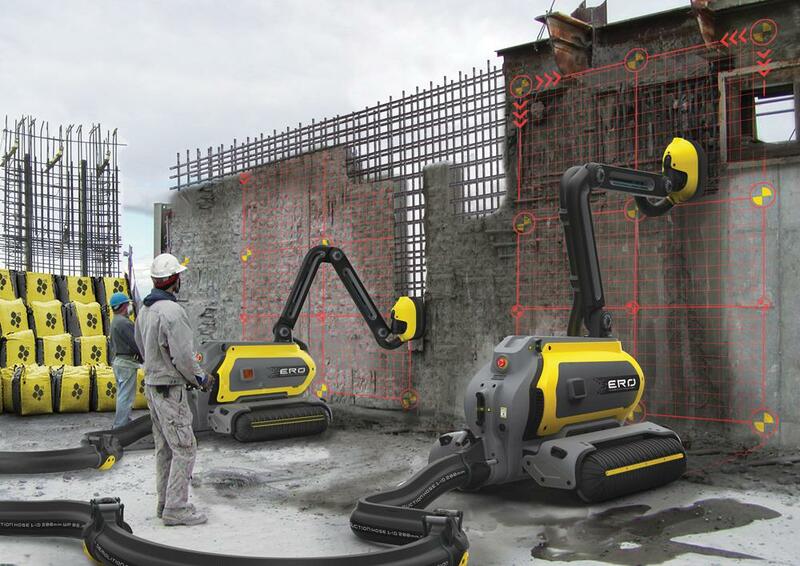 If you inspected pipes to look for possible weak spots, a robot can do that way more effectively and efficiently than you can. If you analyzed data in the field to figure out precisely where to drill to find possible natural gas reserves, a computer is about to replace you. Oil rigs are increasingly automated. Even if we continue on this disastrous push to increase use of carbon-based energy, it isn’t going to do much to help blue-collar workers. Rigs that used to need 20 workers now do just fine with 5. One Texas oil producer added over 200 new wells – without hiring a single additional worker. Coal production is falling because natural gas is much cheaper and easier to use – but coal mining jobs are disappearing largely because of automation. Studies indicate 40% – 80% of mining jobs are at risk due to automation. I’ve posted before about the coming demise of the long-haul trucker, one of the few blue-collar jobs that still provides something close to middle-class pay and benefits. Think these guys and gals are likely to get hurt? How far out is your business forecast, exit plan, or “equity event”? Try telling this to the ones who voted for the orangutan. It is the same issue for medical providers. All payers are ratcheting down payments but workers’ compensation is less viable as a part of a medical practice (at east in California) with the rules, regulations and paperwork (and the UR denials).